Not those insane, obnoxious people. But rather aficionados, enthusiasts, devotees. 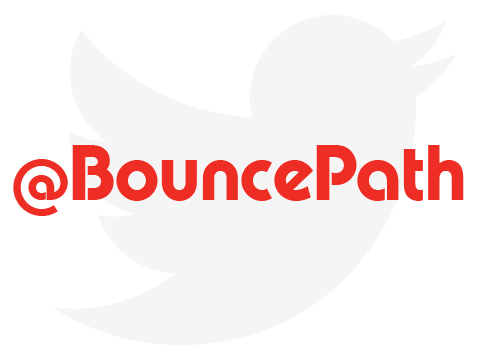 BouncePath shares stories with purpose to those who need to hear it in a way they understand it. Hearing them. Reading them. Creating them. Sharing them. We’re commercial real estate junkies who are passionate, strategic, enthusiastic ambassadors of the best stories — your stories. So, what’s the story with our name? We employ marketing and media solutions that help you bounce towards success along a well-planned path.